1100 species of cacti are illustrated with colour pictures. Each picture is accompanied by a brief description and size details. The habitat is given but no cultivation information. The book limits itself to the globular cacti. Within this limitation it is a useful aid to identification and selection of possible types to grow. 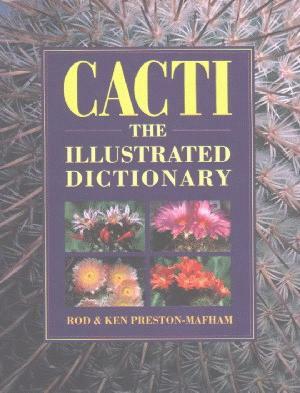 This makes it a worthwhile addition to a cactus library but we would not to recommend it as a sole purchase for someone without access to other books and journals. The standard of photography and reproduction is uniformly good and level of accuracy is high.